When your Maytag dryer stops working, you may be tempted to call the “Maytag Repair Man.” You may be interested to know that Consumer Reports finds that customers often pay less and are more satisfied with independent repair services like It Is Fixed. If your machine is still under warranty, that’s ok! We can help you redeem your warranty to save on the cost for parts. We help you save money in other ways too! You can save $20 off your final bill by using our coupon or requesting an appointment online. We also waive the standard $39.95 service fee when you choose to work with us. We do more than save you money! 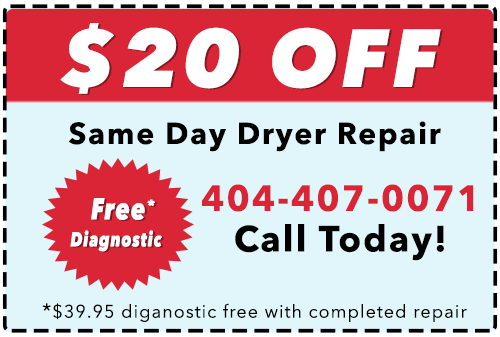 We help you stay on schedule by offering same day dryer service everywhere in the Metro Atlanta area. We have local technicians as far north as Canton, all the way down to Lithonia. 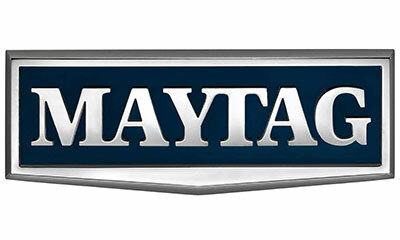 Maytag dryers have a lot of exciting features that appeal to families or individuals on the go. Your dryer may continue to work, but you discover that some of the features aren’t working as they should. Steam, sanitize, wrinkle control may seem like luxuries, but they can be a necessity when you don’t have a lot of time for ironing or hand-washing. It Is Fixed offers reasonable rates so that a feature-fix doesn’t hurt your bank account. When you need fast, affordable Maytag dryer repair, we have what you need.